We’re a work hard – party hard team that in the past 5 years has become one of the leaders in mobile app development in Romania. We breathe, eat, live, design & develop mobile apps. We work on end to end application development directly with end clients, in an agile and collaborative environment, having the freedom to undertake whatever projects seem fun and challenging. 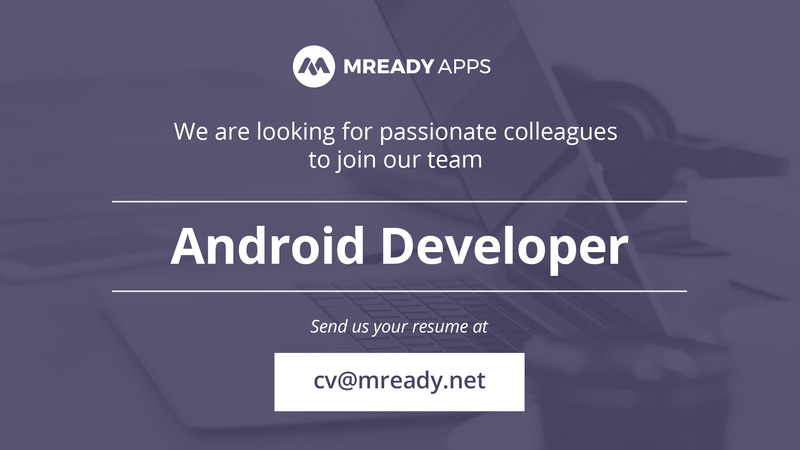 You’re the perfect fit for us if you’re passionate about mobile development and apps, have around 1-2 years of experience working on mobile and want to achieve great upside in a dynamic and fast paced team. 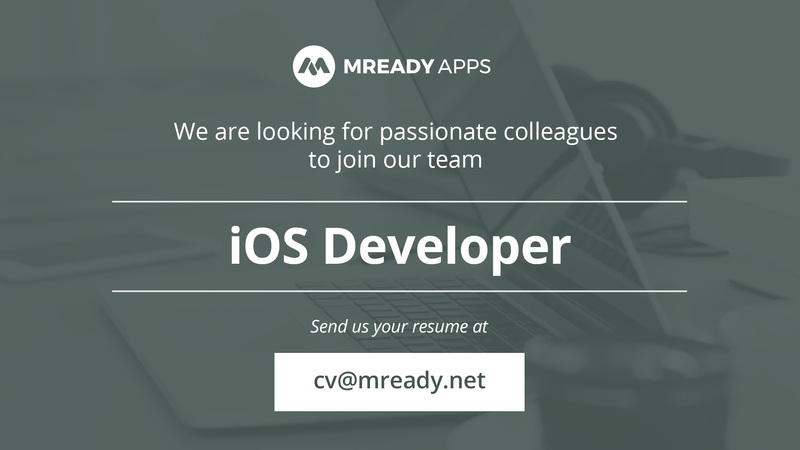 Your main objective will be to deliver high quality code, keep an eye on product details and use the latest technologies to develop highly engaging mobile experiences. Our development environment is the industry standard Android stack: Android Studio, Gradle, Kotlin/Java, RxJava, Android Jetpack, OkHttp and also like Slack, Dropbox, Trello and Jira … and Blizzard games. Ability to understand product requirements and to propose and implement technical solutions. You like clean and easy to read code, that is maintainable, extensible and works. Apply with your CV and we’ll send you a cool technical challenge to complete. mReady Blog © 2019. All Rights Reserved.